Osteoporosis means ‘porous bone’; it is medical condition in which bones become brittle and fragile thus leading to breaking of bones from minor injuries like a fall or even simple actions like sneezing. Osteoporosis may be caused due to hormonal changes or deficiency of mineral calcium or vitamin D. People with osteoporosis either lose too much bone or make too little or both making their bones have less density or mass thereby resulting in abnormal bone structure and weak bone tissue. Osteoporosis is a serious disease as weak bones result in breaking of bones which is accompanied by severe pain that may not quickly go away. 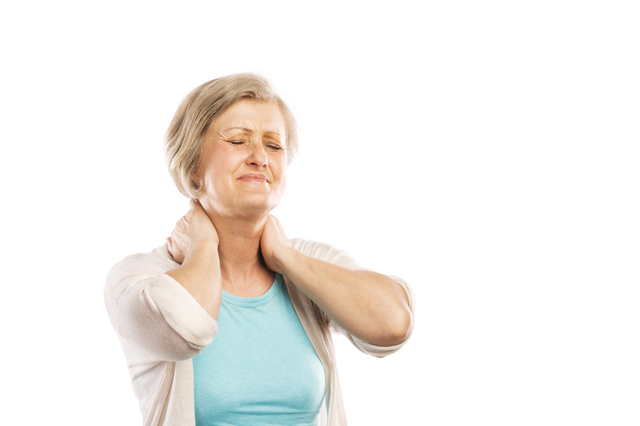 Statistics tell us that around one in every two women and approximately one in four men aged above 50 will get a broken bone from osteoporosis. Osteoporosis is most likely to affect the bones in the hip, spine and wrist and if the bones of the spine collapses or breaks, your body posture changes. Osteoporosis can even cause some people to lose height. Osteoporosis restrains body movement and agility which keeps people from doing everyday activities leading to isolation and even depression. Osteoporosis also leads to other health problems and those affected may require long-term nursing and care. Lack of osteoporosis awareness is a serious issue because osteoporosis is responsible for two million broken bones every year which translates to $19 billion spent annually on osteoporosis. This amount is expected to reach around $25 billion annually by 2025 with three million broken bones. Osteoporosis Awareness Diploma is an introductory course that provides insights into what is dubbed as a ‘silent disease’ because of its scarcity of noticeable symptoms. Osteoporosis Awareness Diploma is a highly recommended course for everyone especially those who are in their middle-ages and leading a sedentary lifestyle.